 I joined the Amsterdam Cooperation Lab (ACL) and started my PhD at the VU Amsterdam in September 1st, 2018, working with dr. Daniel Balliet and prof. dr. Paul van Lange on human cooperation. I have a bachelor degree in Human Resources Management (Capital University of Economics and Business) and a master degree in Applied Psychology (Nankai University). I’m interested in social inequalities, social dilemmas, and human cooperation. During my PhD, I will work on developing the multi-disciplinary open access database and use both experiments and meta-analysis to conduct research on cooperation in social dilemmas.